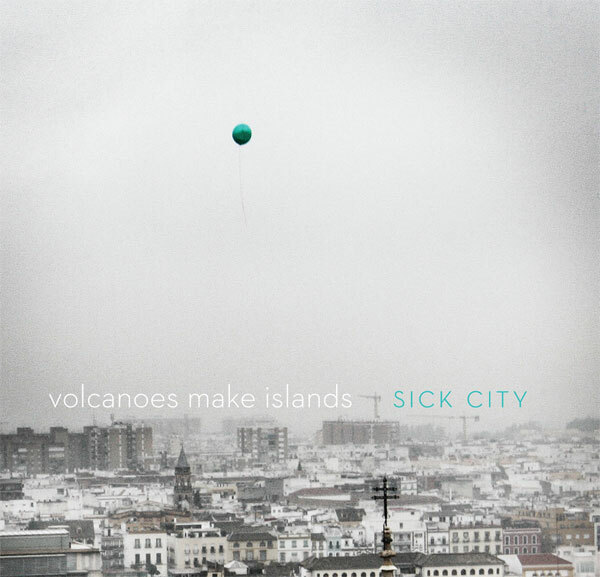 My band, Volcanoes Make Islands, just released our EP, Sick City, on August 30 to a healthy crowd at Schubas in Chicago! The 4 song EP was recorded at The Coach House Studio with Mr. Dan Smart (The Field Auxiliary). I am extremely stoked to get these songs out to the masses. The results surpassed all of our expectations and I hope y’all dig the tunes as much as we do. You can download Sick City for FREE on the VMI Bandcamp page. Please let me know what you think!